Welcome to our favorite Calgarian’s special day! 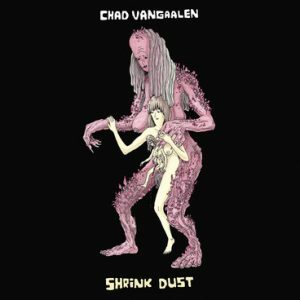 That’s right, the renaissance man of the Indi-Folk world, Chad VanGaalen, has released a new album, Shrink Dust, the subject of today’s analysis. 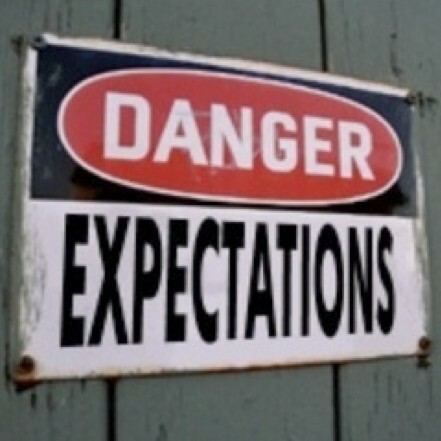 We also take some time to discuss fans’ expectations of a given artist’s work based on prior conditions. Artists may often govern our tastes, but our tastes certainly don’t govern them! Ergo, some personal tales. Enjoy! 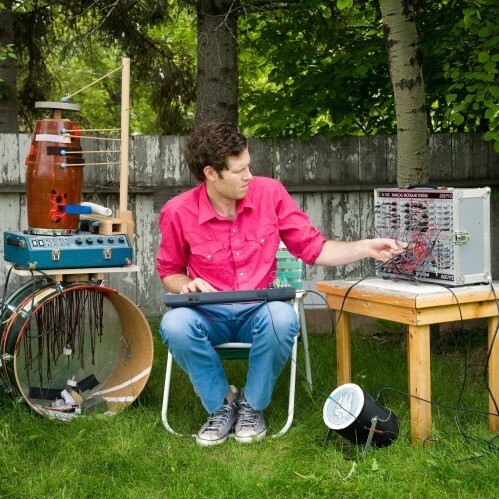 experimental, folk, indie rock. Bookmark. I mentioned in this episode that Adam WarRock is doing a donation drive for charity. This is incorrect. It’s actually to help Adam continue to put out amazing tunes and keep his website going. For more information you can go here.